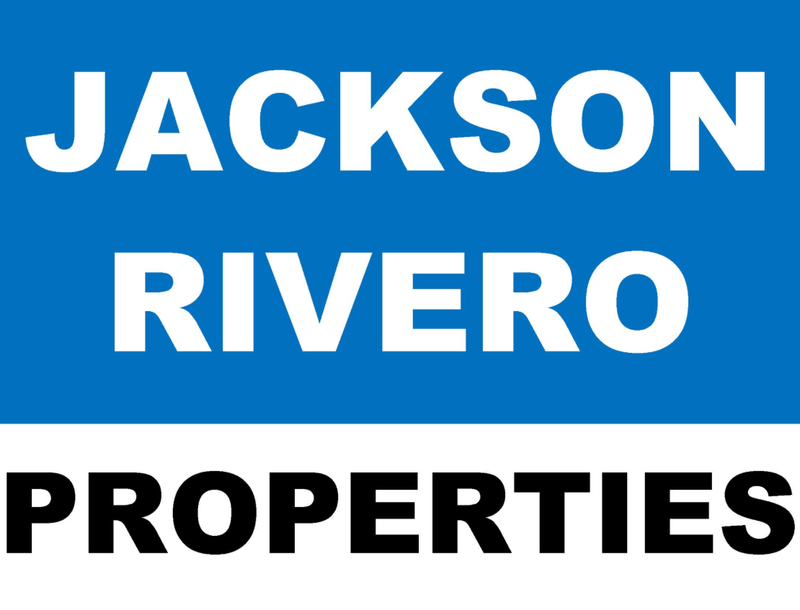 RHP Realtors / Jackson Rivero Properties, Inc.
Heavenly Pilioglas is a highly educated, and motivated Realtor. Heavenly is passionate about fitness and health, family, and all things Real Estate. 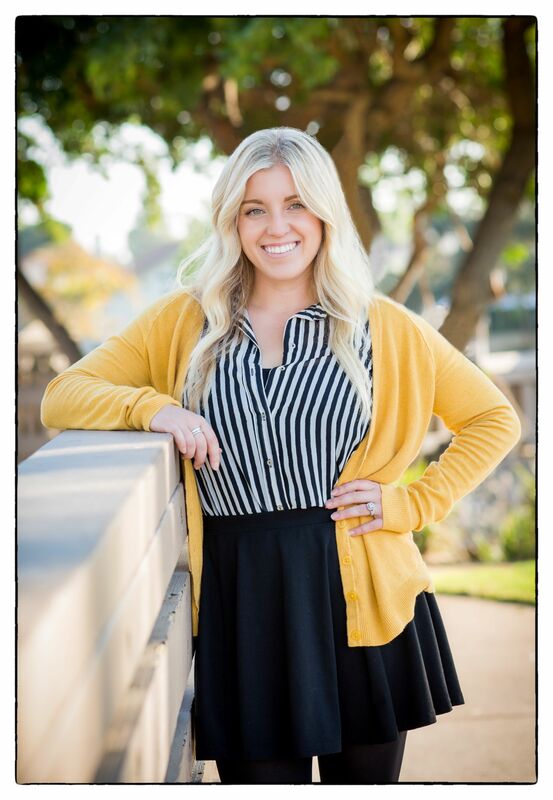 She has her Masters in Education from the University of Redlands, and a Bachelors in English from UC Riverside. Her previous experience is in teaching elementary school. She learned to multi-task, organize, and work under pressure as a teacher. These skills are highly transferable. You will feel confident in your decisions when working with Heavenly in all of your Real Estate Transactions.